Before creating Project Lounge Consulting, Andrew Luedders worked with leading companies in the telecommunications and digital media space. 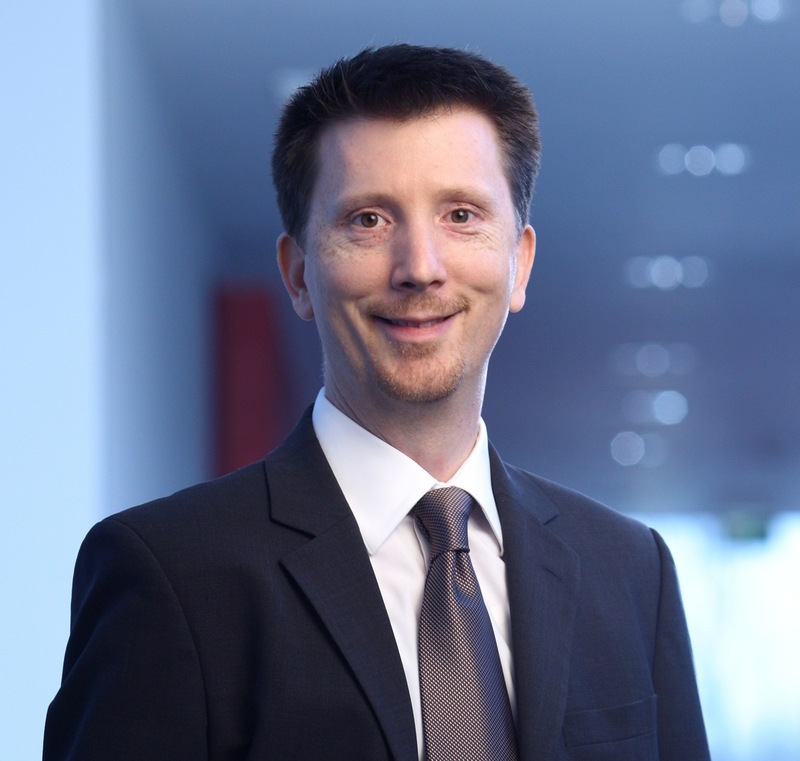 Between 1994 and 1999, Andrew worked in various positions at Deutsche Telekom, including as assistant director of international strategy and business development. As Vice President and Director of Global Partnerships, Andrew was instrumental in establishing and managing the global alliance between Deutsche Telekom, France Telecom and Sprint. In this role, he supervised and guided joint business development activities between the three telecommunications companies in Asia, Europe and the Americas. The alliance was dissolved when the companies refocused their international strategies and Deutsche Telekom considered a European alliance with Telecom Italia.